October is just beginning and we’re diving into Fall with grace and style. As you pound the pavement with confidence, take a sip of pumpkin spice latte and plug in your headphones, because we’ve got a fresh #SocialStatus music selection to soundtrack your pre-winter catwalk! 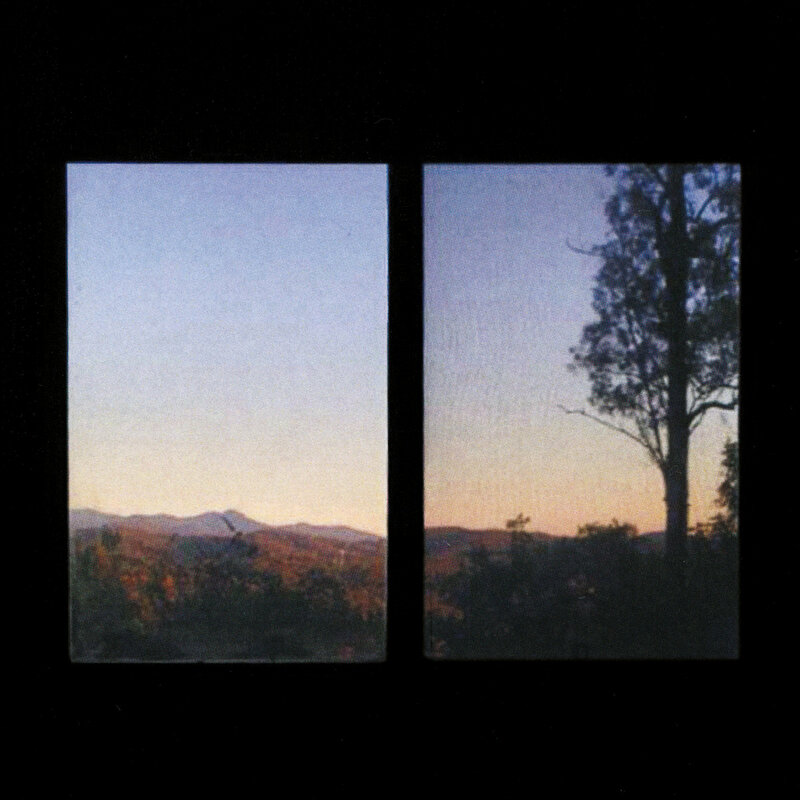 Listening to Bonny Doon is like going on a journey into a reassuring universe. Their music will remind you of something familiar and warm. The band’s debut album, Longwave, has a certain je ne sais quoi that will keep you in a good mood. If you had to listen to just one track, play “A Lotta Things”; a song that helps to expel all the bad vibes! Its melancholic lyrics and catchy guitar riffs will make you want to take a walk in a park. Spree Wilson will brighten your day. His album Cruel Summer reached No. 1 on the US Top R&B/Hip Hop Albums and the US Top Rap Albums charts, and No. 2 on the US Billboard 200. His success is very well deserved. hmmm...I would call it Spreezy Pop (that kind of sounds like a popsicle haha.) It's a blend of all the music I grew up on as a kid. Or you could just call it "Jammin"
I follow a lot of dope bands/artist... One of my favorite bands of all time, Spoon, is a favorite follow of mine. Other than that, a few others would be St. Beauty, Haim, Bosco, The Internet, Pharrell, Tame Impala, Anderson Paak to name a few. I’ve read somewhere that La Luz is known for their "surf noir" style. I just couldn’t find another way to describe their genre. The layered vocal harmonies and electrifying instrumental arrangement bring you into the groove like no other surf rock band. A special mention goes to the "The Creature", a song that expresses dark ideas over a bright melody. 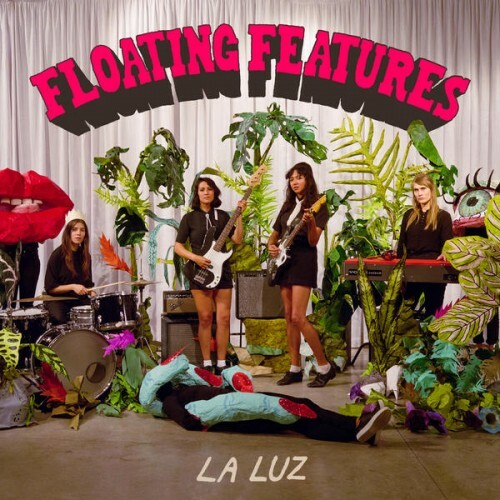 La Luz just released a third album entitled Floating features, and they are on an international tour. Catch the wave and beware of their fins, surf rockers! Lose yourself in Launder’s haze. 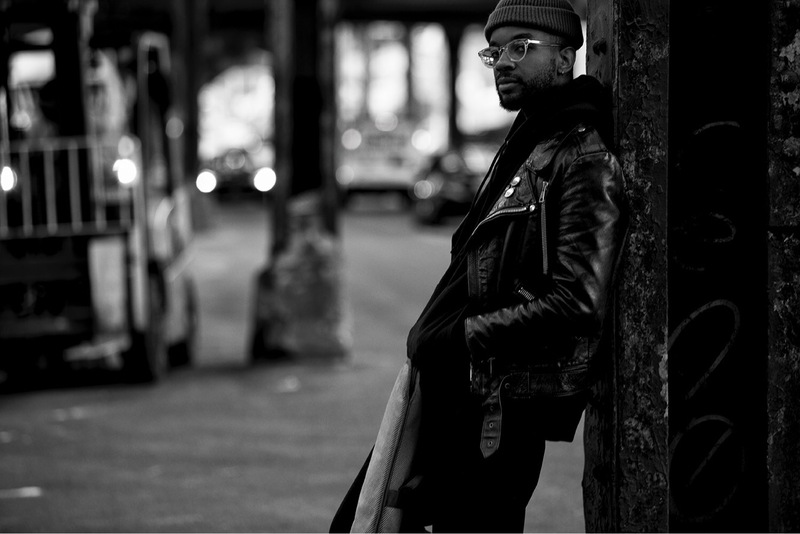 The US shoegaze artist collaborated with French artist Soko and DIIV's Zachary Cole Smith for his first EP, Pink Cloud. And it’s wonderful. The breathy vocals and arrangements will lighten your mind as soon as you press play. 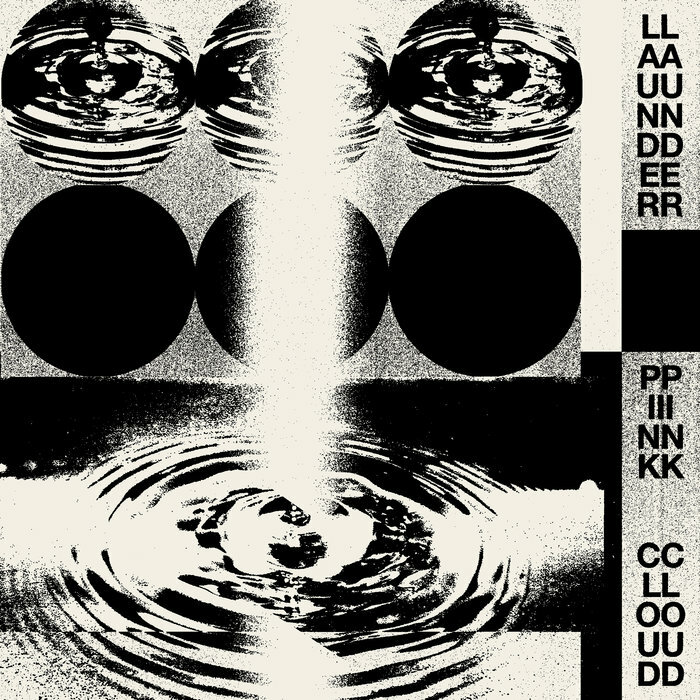 Listen to “Wonder” and you’ll capture the essence of Launder’s music. A little dream of dream pop. 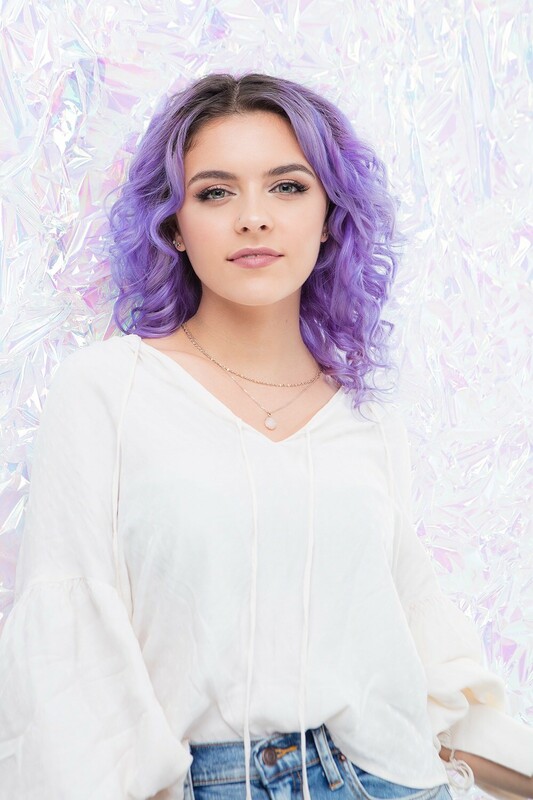 Gabriela Geneva is taking over the Canadian pop stage! My first introduction to the artist was purely visual since I simply liked the photos she published on Instagram. Then, I listened to her music and discovered a world of positive vibes! Organic Pop/R&B - that’s how someone described it once and I think it’s a good fit. A mix of my Eastern roots and my Western influences. I love a good bass line and a groovy beat. I can recite full Disney movies word for word. My brother and I used to do this before bed; we’d pick a Disney movie, assign characters amongst both of us and then recite the whole thing. Camila Cabello, The 1975, Anne Marie, Due Lipa, and so, so many more. I am beyond excited to say I’m working on an EP at the moment! My plan is to get it into people’s hands and ear holes in the Spring of next year :) <3 I CANNOT WAIT.